 BALTIMORE, March 13, 2019 /PRNewswire/ -- MMA Capital Holdings, Inc. (Nasdaq: MMAC) ("MMA Capital" or "the Company") today reported financial results for the quarter and full year ended December 31, 2018, including common shareholders' equity of $212.9 million, or $36.20 per diluted common share. The Company will file its Annual Report on Form 10-K for the year ended December 31, 2018 (the "2018 Annual Report"), with the Securities and Exchange Commission ("SEC") on Thursday, March 14, 2019 and will host an investor call at 8:30 a.m. ET on Friday, March 15, 2019. Common shareholders' equity increased $75.3 million to $212.9 million for the year ended December 31, 2018. This change was driven by $57.5 million in comprehensive income that was allocable to common shareholders and by $17.8 million of other increases in common shareholders' equity. Diluted common shareholders' equity ("Book Value") per share increased to $36.20 at December 31, 2018, which represents an increase of $11.72 per share of Book Value compared to what we reported at December 31, 2017. This increase was primarily attributable to net income from the sale of certain business lines and assets (the "Disposition") and net fair value gains on bond investments. We recognized comprehensive income that was allocable to common shareholders of $57.5 million during 2018, which consisted of $61.0 million of net income that was allocable to common shareholders and $3.5 million of other comprehensive loss that was allocable to common shareholders. In comparison, we recognized $22.7 million of comprehensive income that was allocable to common shareholders during 2017, which consisted of $19.4 million of net income that was allocable to common shareholders and $3.3 million of other comprehensive income that was allocable to common shareholders. Net income that we recognized during the year ended December 31, 2018, was primarily driven by the gains realized from the Disposition, net interest income, net gains on bond investments and equity in income from unconsolidated funds and ventures. Refer to "Consolidated Results of Operations" for more information about changes in common shareholders' equity that is attributable to net income allocable to common shareholders. Other comprehensive loss that we reported for the year ended December 31, 2018, was primarily attributable to the reclassification of unrealized holding gains out of accumulated other comprehensive income ("AOCI") and into our Consolidated Statements of Operations due to the sale of certain bond investments. The impact of this reclassification was partially offset by net unrealized holding gains that we recognized in AOCI during 2018 in connection with our bond-related investments. Michael Falcone, MMA Capital's Chief Executive Officer stated, "2018 was a transformative year for the Company. We started the year with a transaction meant to bring focus to the business lines and clarity to our reporting of financial results, a long-stated goal of the Company. Following the sale, the Company began the definitive shift towards our dual focus on lending for infrastructure and real estate businesses, with an emphasis on renewable energy debt investments. Further, the Company transitioned to an externally managed business model that brought more cost certainty to the Company and allowed the Company to focus entirely on the reshaping of the business without the risk of additional human capital investment and its related costs. "As 2018 unfolded, we started to find opportunities to continue reshaping the business, opportunities that included increasing the investment in renewable energy lending, deleveraging the balance sheet, completing the disposition of most of the Company's remaining interests in low-income housing tax credit assets and seeking additional ways to increase investor awareness of the Company. In furtherance of those goals, we ultimately increased the carrying value of our investments in renewable lending by approximately $29.3 million during the year, completed the sale of most of the low-income housing tax credit assets that remained after the Disposition and received permission from shareholders to convert to a Delaware corporation. While the first two accomplishments had the expected impact of increasing capital investment and delivering increases to Book Value for shareholders, we formally converted to a corporation in 2019 and may already be seeing the additional benefits of the conversion in 2019." The conference call with investors will be webcast. All interested parties are welcome to join the live webcast, which can be accessed through the Company's web site at www.mmacapitalholdings.com (refer to the Shareholder Relations tab of our website for more information). Participants may also join the conference call by dialing toll free 1-888-346-6987 or 1-412-902-4268 for international participants and 1-855-669-9657 for Canadian participants. For purposes of the conference call, the Company will reference select tables from Item 7 of the 2018 Annual Report (Management's Discussion & Analysis). An archived replay of the event will be available one hour after the event through March 22, 2019, toll free at 1-877-344-7529, or 1-412-317-0088 for international participants and 1-855-669-9658 for Canadian participants (Passcode: 10129600). The Company will hold its 2019 Annual Meeting on Tuesday, May 21, 2019 at 1:00 p.m. ET at the offices of Gallagher Evelius & Jones, LLP, 218 North Charles Street, Suite 400, Baltimore, MD 21201, with a record date of March 26, 2019. MMA Capital primarily invests in debt associated with renewable energy infrastructure and real estate.  MMA Capital is externally managed and advised by Hunt Investment Management, LLC, an affiliate of Hunt Companies, Inc. For additional information about MMA Capital Holdings, Inc. (Nasdaq: MMAC), please visit MMA Capital's website at www.mmacapitalholdings.com. For additional information about Hunt Investment Management, LLC, please see its Form ADV and brochure (Part 2A of Form ADV) available at https://www.adviserinfo.sec.gov. SOURCE MMA Capital Holdings, Inc.